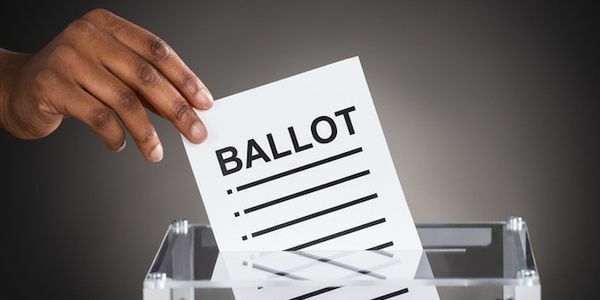 The Randolph County Board of Elections is considering a plan to eliminate seven out of nine of its polling places ahead of an important election. We cannot allow this voter suppression to happen. As the ACLU points out, this is a majority black district where a lot of the population lives below the poverty line and without a car or public transportation option. To take away almost all of the polling locations is to say that these people will most likely be unable to vote. With voter turnout expected to increase this November thanks to a tight governors race and legislator seats up for grabs, there's no real reason to justify eliminating so many polling locations other than as a guise to discriminate. It may be a sparsely populated county, but whatever expense it takes to keep these locations open is the price we pay for a fair and open democracy. We call on the board of elections to keep the polling places open so that everyone in the county has an accessible place to vote!